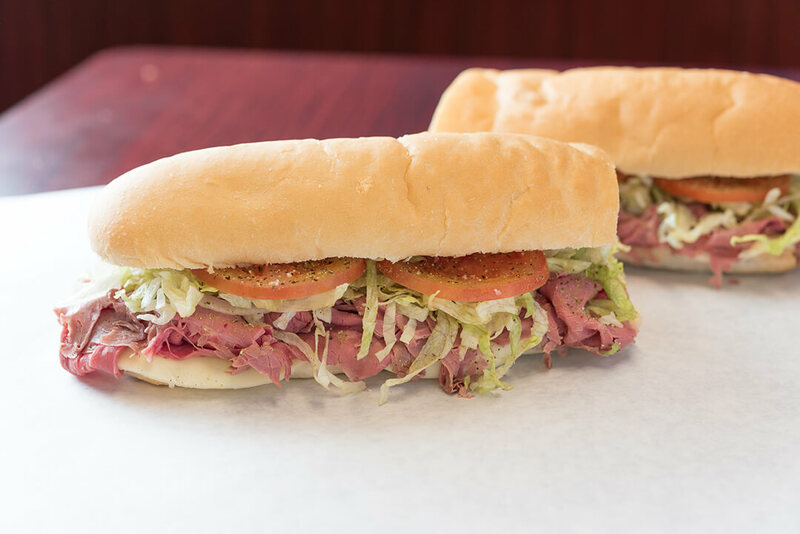 Have a question about our subs, ingredients, party trays or locations? Send us your questions by filling out the form. We will do our best to get back to you with an answer as soon as possible. Best subs hands down! I wont even think about going to subway ever again!!! I’ll challenge anyone to try and finish the Signature Super Grand Slam! Meat is literally stacked a mile high! 😳😳 Fresh, fast, and delicious!